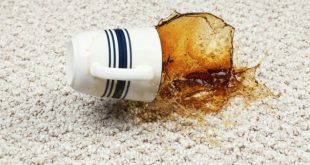 Despite your efforts to keep the house clean, the carpet is often the innocent victim of minor accidents such as coffee or wine stains or traces of dirty shoes. 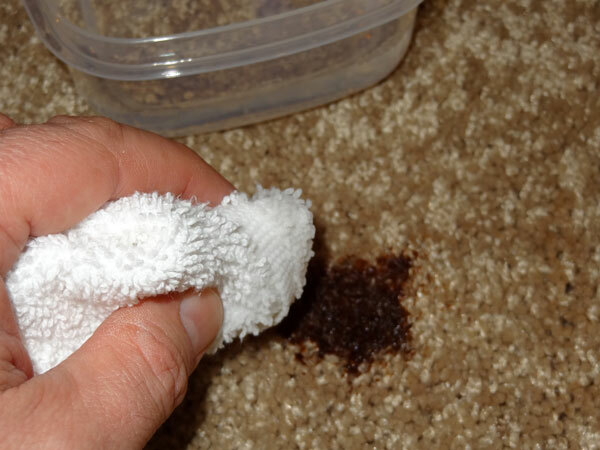 These stains are often difficult to remove making you want to change the carpet, instead of removing them. 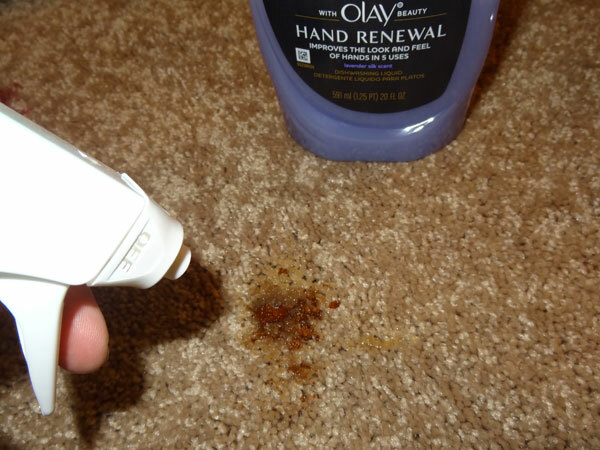 And that’s just an expensive way to get rid of stains, and I will offer you some useful indications to remove any kind of stain from your favorite carpet! And not only, because these remedies are great to be used to any fabric! Here’s how to remove dirt just like a pro! 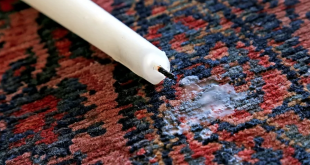 When you’ve notice a stain on the carpet, the first reaction is to take a cloth and rub it thoroughly, but this will only make the dirt particles to enter deeper into the fabric. 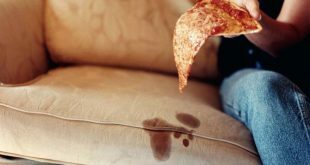 It’s best to choose an absorbent cloth and use it to absorb the liquid, especially if the stain is fresh. And always wipe out from the outside of the stain, so that the stain won’t spread. You’ve probably heard that mineral water or soda is effective in removing stains. It’s true, but only if you use it correctly. 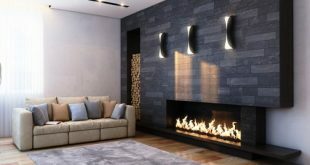 If this solution won’t work, just mix 1 part of water with 1 part of white vinegar, pour the solution into a spray bottle, sprinkle the solution over the stain and let it act for 15 minutes, and then wipe it using a sponge by pressing thoroughly over the stain to absorb the liquid. It may be possible to repeat the process 2 or 3 times. 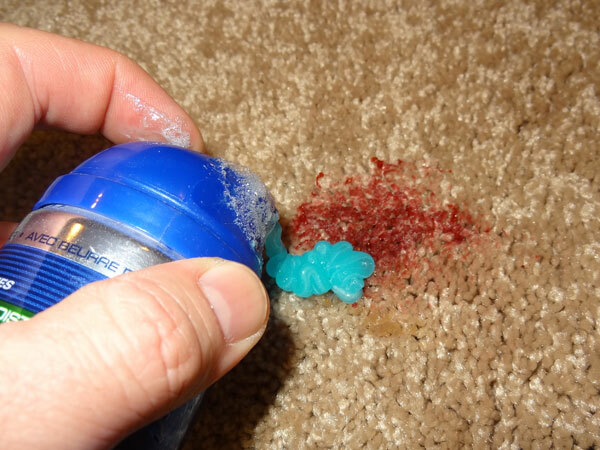 Some cleaning specialists believe that the most useful method to remove stains from the carpet is to use shaving gel. Apply the viscous substance over the stain and let it act for half an hour. With a dry and white cloth, remove the gel, and then clean the place with a solution made of 1 part of water and 1 part of vinegar. Sometimes you can get into the house wearing a sticky chewing gum on the sole of your shoes, which without knowing you may stick it to the carpet. 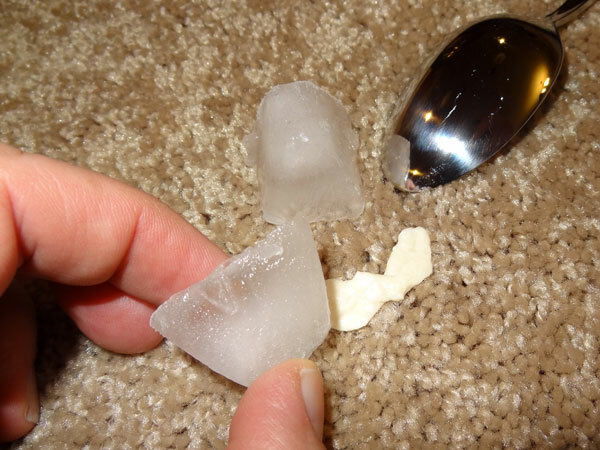 Take a few ice cubes quickly and put them over the chewing gum. Leave it for about a minute until it gets better, and then with a kitchen spatula, pick up the gum attached to the fabric of the carpet. The best way to remove greasy stains is to use dish detergent. Fill a cup of water and drop 1 or 2 drops of liquid detergent. 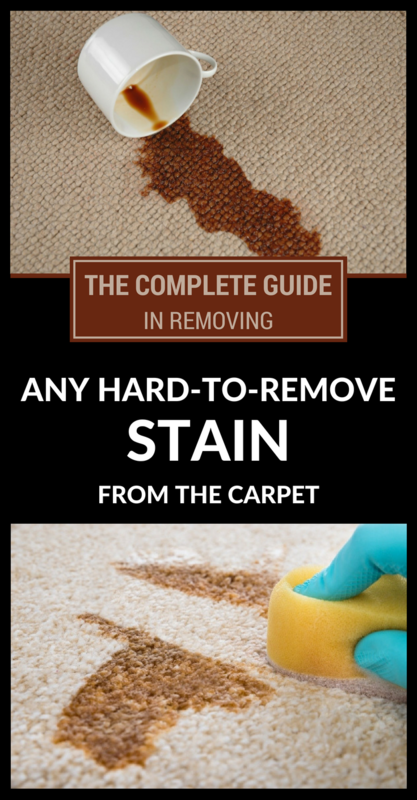 It will disintegrate the stain from the carpet the way it does with fat. 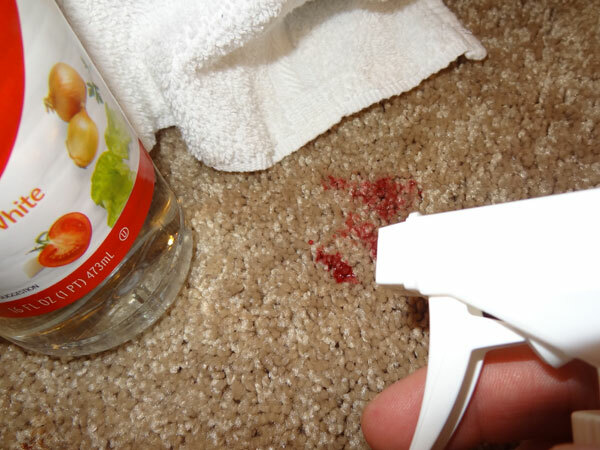 Blood stains on carpet are very obvious. To get rid of them, first you have to dilute the blood stain using water with 2 drops of liquid detergent. 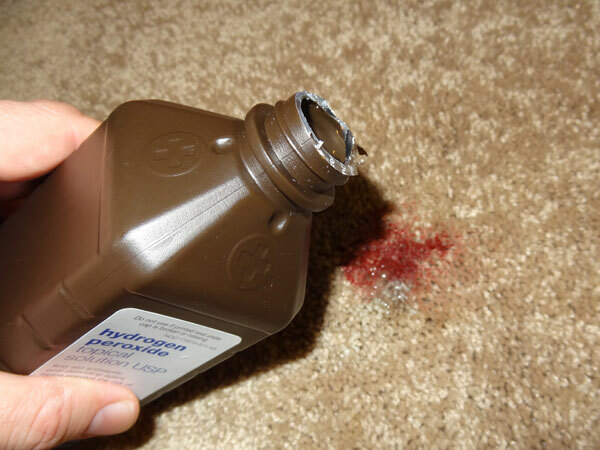 Absorb the liquid with a paper towel, and then apply hydrogen peroxide directly to the stain. Tampon well with paper towels.